Today the winner of the national competition to design the external surface of the Scottish Baby Box was announced. I had the pleasure of being involved in the judging of this historic competition. It was great to see the range of designs, all of which were underpinned by interesting ideas. Special congratulations to Leanne Young, whose design will go into production this summer. Winning the competition is a huge achievement, as it offers the opportunity to creatively shape something that may very well be the first designed object in which a child comes into contact. The winning design was conceptually clever, distinctively Scottish and pragmatic from the point of view of printing cost. The panel discussed all the entries at length and I would like to congratulate all the shortlisted entrants for coming so far in the competition. 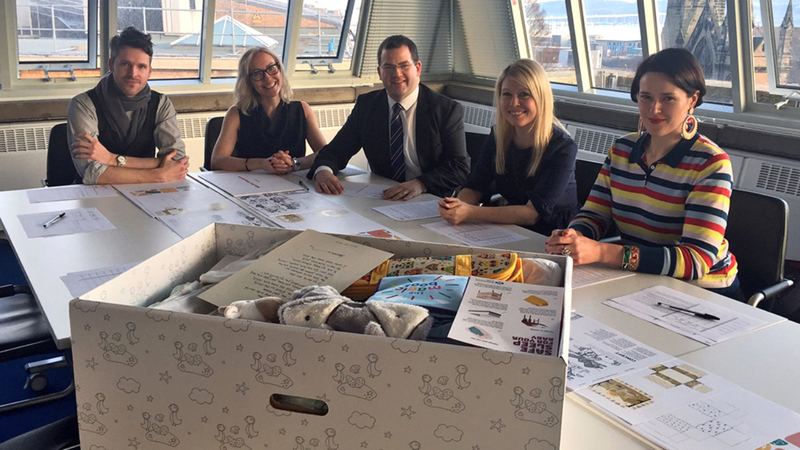 The notion of a Scottish Baby Box was inspired by a system that has been running in Finland since 1938. 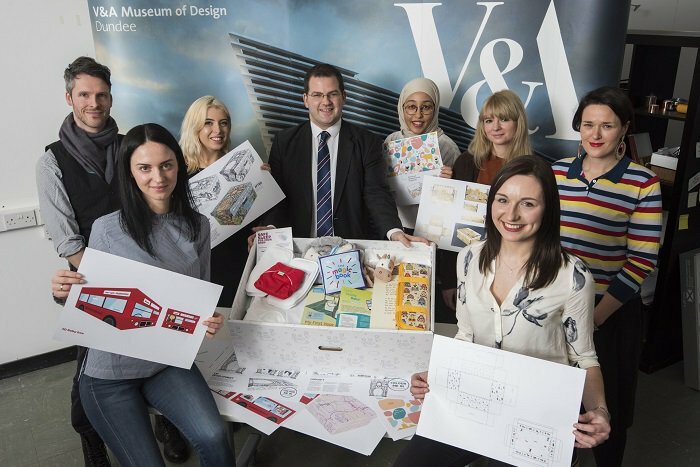 The competition to design the external surface graphics, was launched at Duncan of Jordanstone College of Art and Design and has been organised by V&A Dundee. 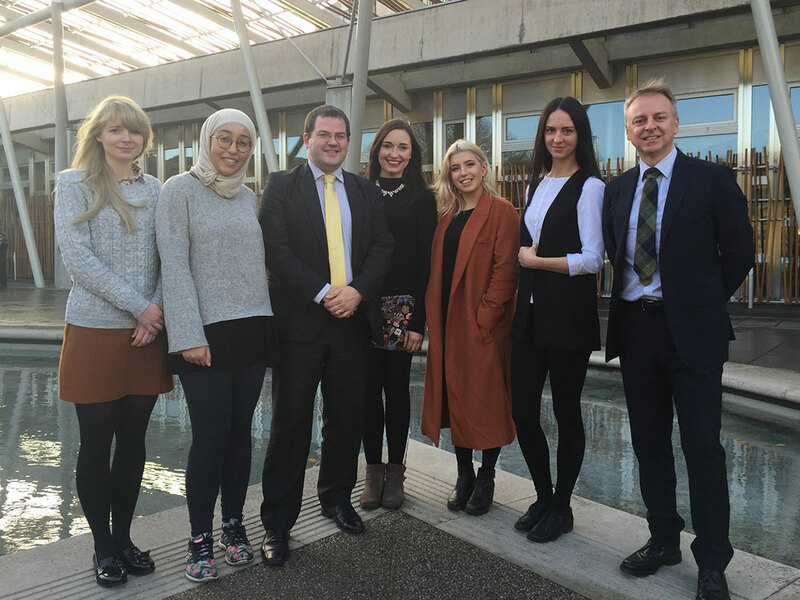 The competition was open to design students across Scotland. A pilot project was launched on New Year’s Day in both Orkney and Clackmannanshire. 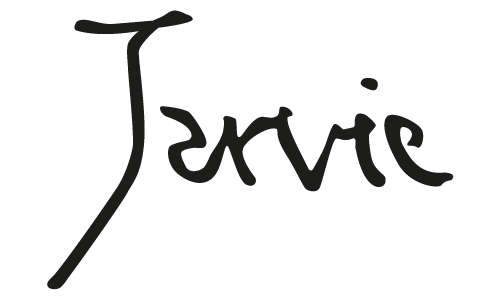 See each of the shortlisted entries.